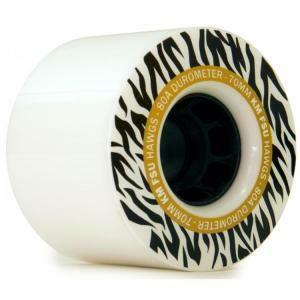 Hawg Wheels epitomise top quality wheels with attitude and arrogance! 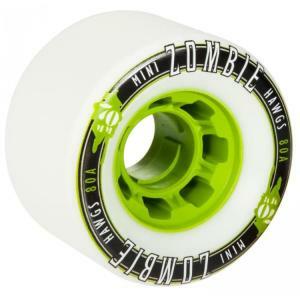 Born in an era when longboarders had very little choice of wheels, Hawgs are now recognised as the best wheels on the market for all styles and riders. Whether you are into pushing around town, sliding, crusing, downhill or freeriding, Hawg Wheels has the perfect longboarding wheel for you. 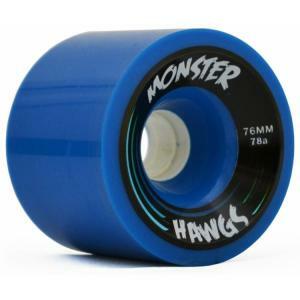 Check out EscapeTheFate’s range of Hawg Wheels including Monster Hawgs, Mini Zombie Hawgs and Hawgs Martin FSU.